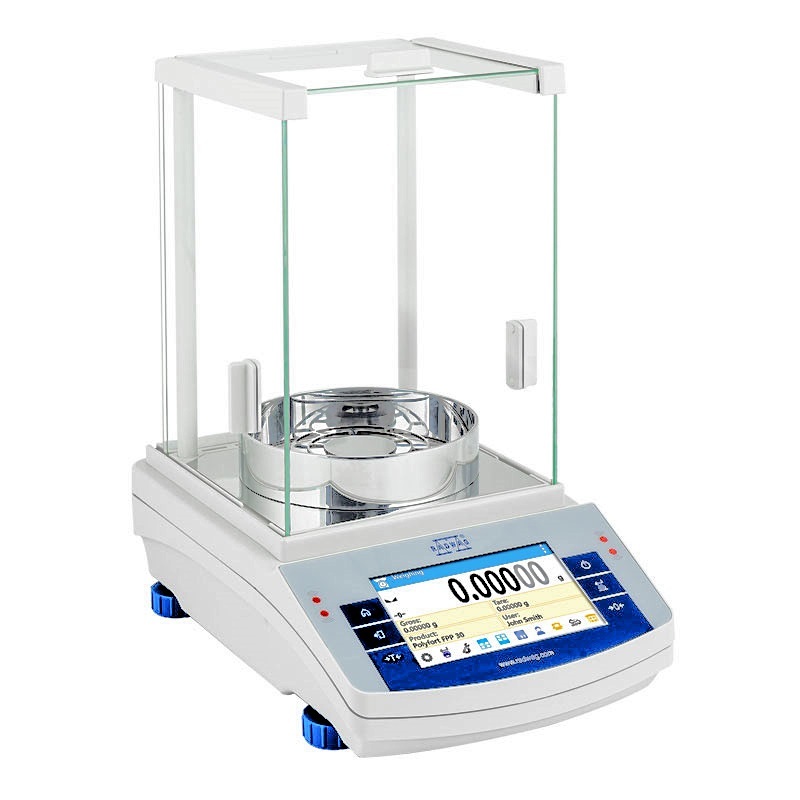 The AS X2 Series balances with automatic internal calibration are available in a range of 7 sizes, from 60 to 310 grams, with two dual range models. 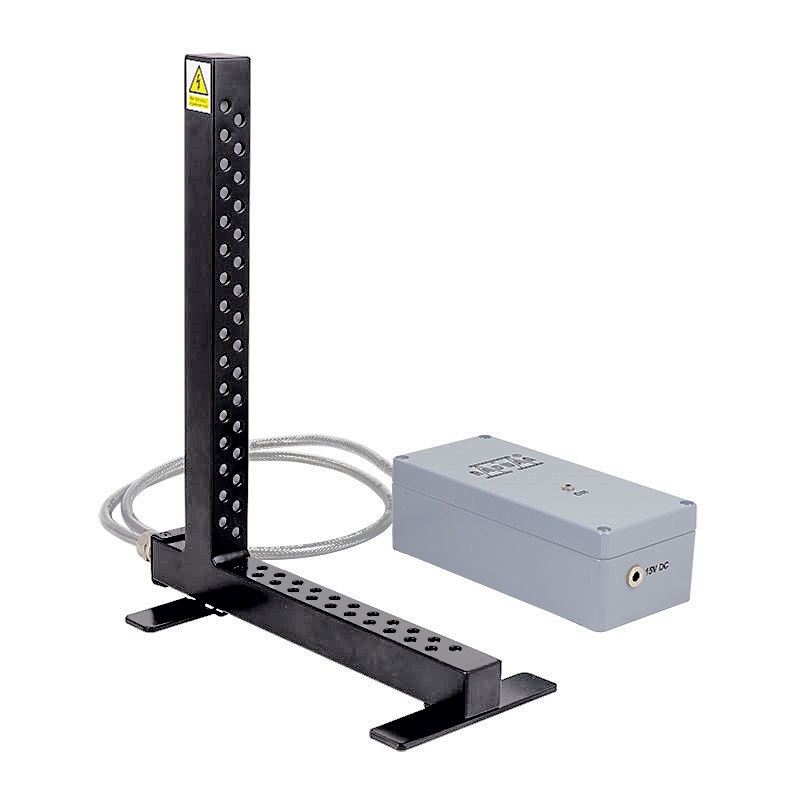 In the AS X2 series balances the information system is based on 8 databases, which allows several users to work with databases storing several products. 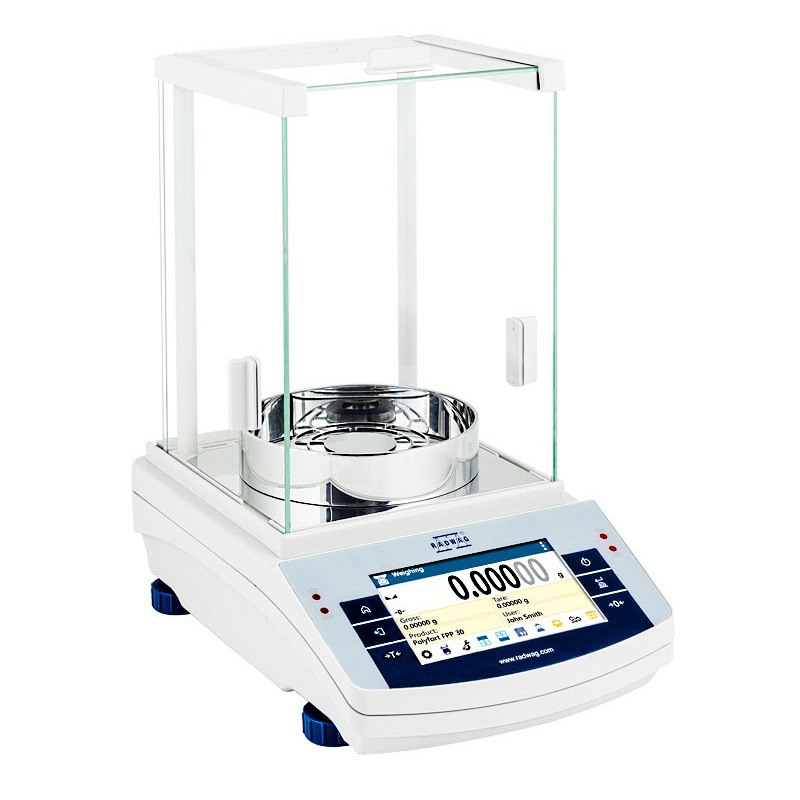 Up to 100 users can be accommodated, along with up to 5,000 products and 50,000 weighings. 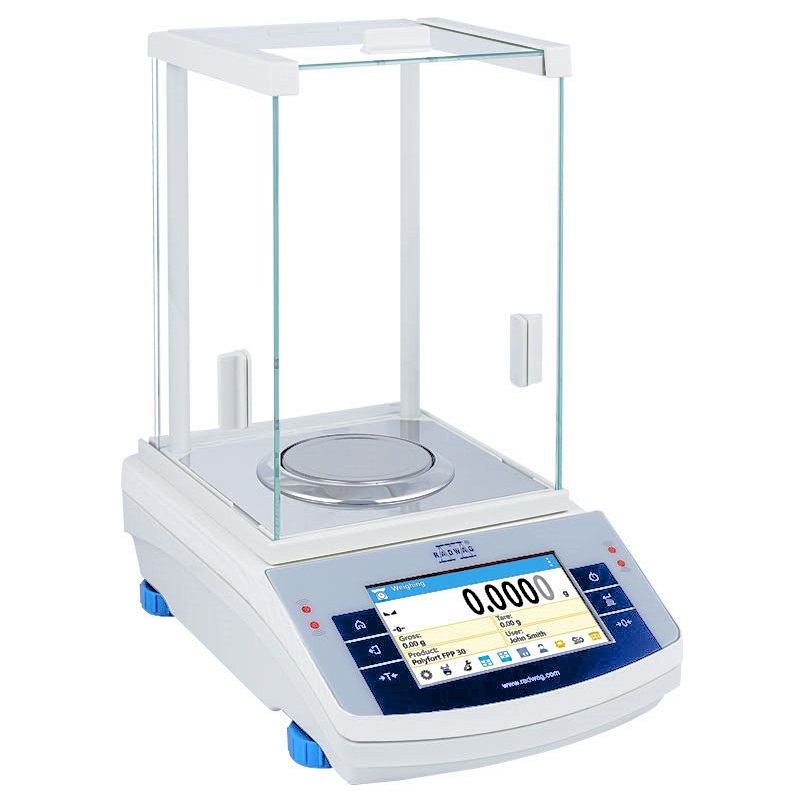 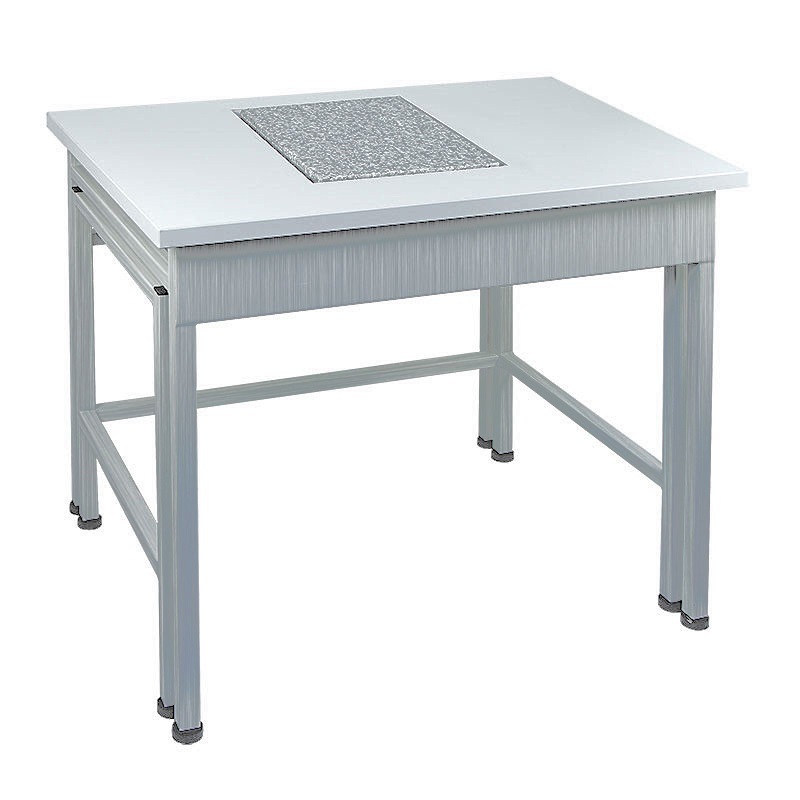 Functions include AUTO-TEST, CHECK WEIGHING, DOSING, PARTS COUNTING, PERCENT SET-UP, GLP PROCEDURES, STATISTICS, TOTALIZING, AIR DENSITY CORRECTION, NEWTON UNIT MEASUREMENT, PIPET CALIBRATION, UNDER-HOOK WEIGHING, ANIMAL WEIGHING, PEAK HOLD.